The staff of Chip Off The Block Tree Lopping Carindale is made up of professional and well-trained tree loppers and arborist who are who value the benefits trees and plants provide. Trees not only improve the beauty of our landscape or property but provide us with better air quality and increase the efficient energy by serving as shade during hot summer months. From top-quality tree lopping to tree removal Carindale, Chip Off The Block Tree Lopping Carindale provide you with the best services of certified Tree loppers and arborist. Chip Off The Block Tree Removal Carindale arborist and tree loppers meet all the government regulations for training and quality, and you can rest assured we are fully insured and licensed. We offer home and business Tree lopping Carindale, Tree Removal Carindale, Stump Grinding and tree stump removal services. ​Chip Off The Block Tree Lopping Carindale provides a detailed and comprehensive tree lopping service for both commercial and residential landscape. 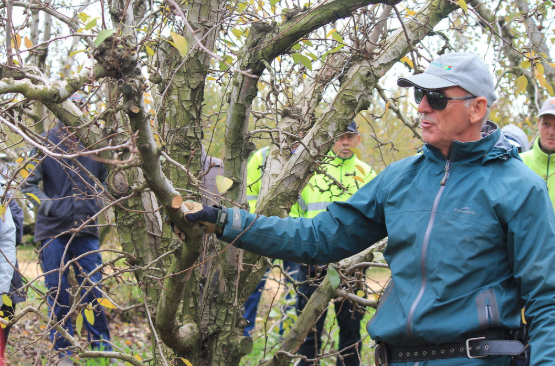 Our Expert tree loppers will work with you to identify unhealthy parts of your trees that need to be removed, both for maintenance purpose an in case of emergency. We will provide expert advice on trees that are perfect the way they are and those that need lopping for health and safety reasons. Our tree experts will help you get rid of hanging tree trunks and branches that can pose a risk to people living around the property. At Chip Off The Block Tree Lopping Carindale, we will help you spot problems you didn't even notice existed or issues that are more serious than they seem on the ground. Contact us at 1800653256. ​An old tree is a hazardous tree, having an old tree looming over your home can affect your sleeping habits. Chip Off The Block Tree Removal Carindale can help you remove tree before they crash down with disastrous consequences. You can always count on our team of expert Tree Loppers at Chip Off The Block Carindale for your efficient and fast tree removal services in Carindale. 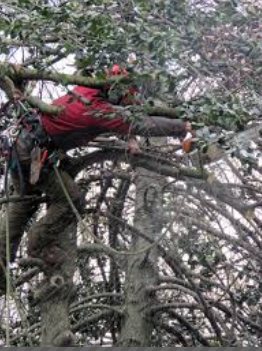 Tree removal is one of the tree services our expert team offers. Our team of expert is fully certified, and we always assure you of leaving your property in the best condition while following safety precautions to the core. 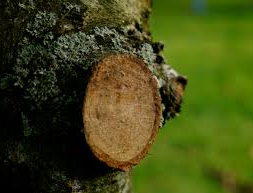 ​Stumps are mostly an eyesore or a potential danger to our property. Leaving stumps on our landscape may give rise to unnecessary accidents. If you want more space from your yard, our experienced team at Chip Off The Block is always happy to help you in getting rid of stumps that are left after trees are removed or cut. Reach us on 1800653256 remove any size of tree trump at an affordable tree removal cost. We are equipped with the best machines, and stump grinders to get rid of ugly old stumps away from your landscape. Our tree loppers will help you remove stumps from your yard. Call or email us! Talk to one of our Tree Lopping Carindale experts today! ​We are available 24/7 to serve you.